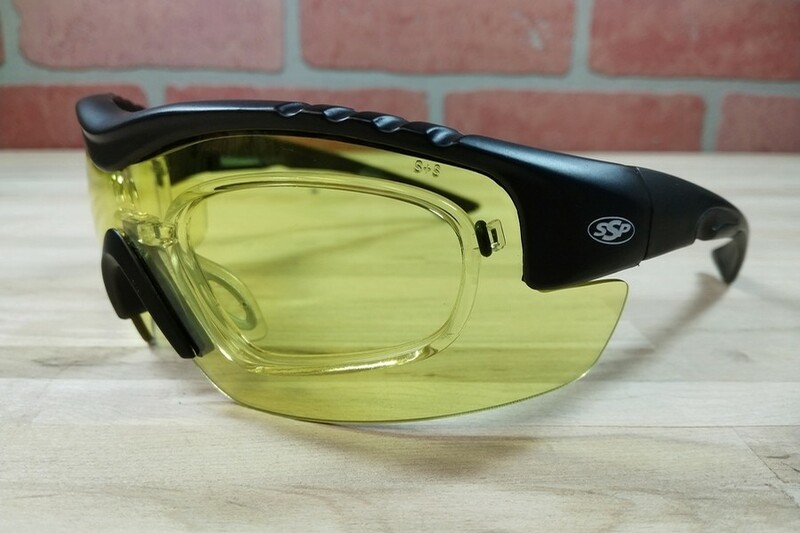 The Methow is a killer safety eyewear kit from SSP Eyewear and is designed for all types of shooting sports with its full wrap coverage and wide variety of 6 lens tint options: clear, yellow, pink, orange, purple, and brown. 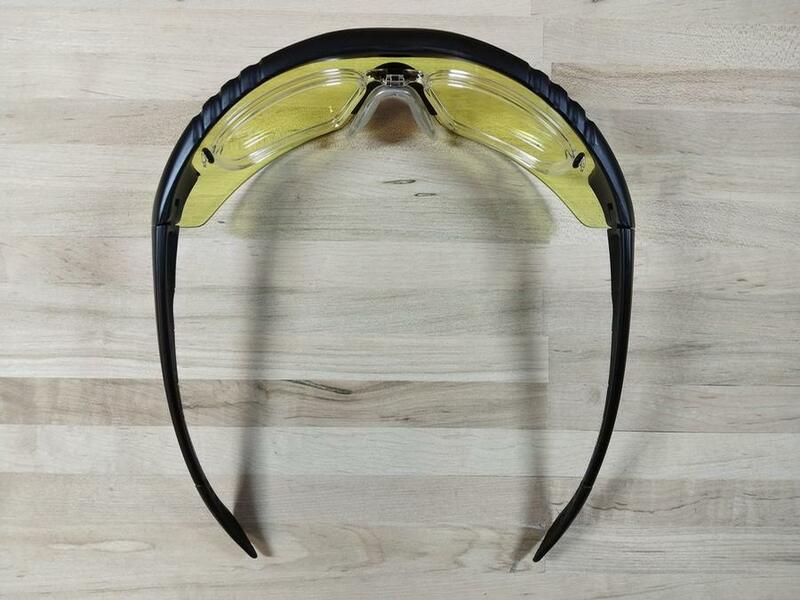 The fit is a very universal medium size that works great for almost everybody and the adjustable nose allows easy fitting to a wide variety of nose shapes. 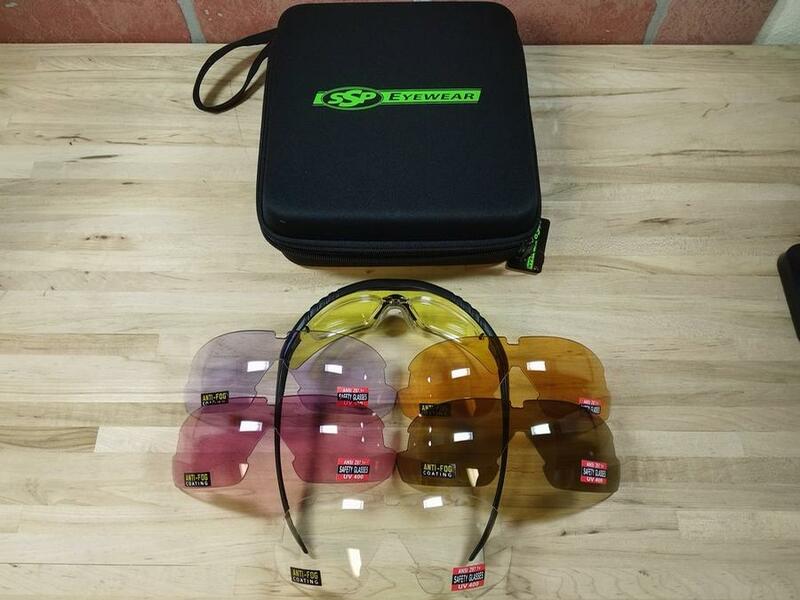 The easily interchangable lenses are treated with a very effective anti-fog coating and are decentered for zero distortion optics in a full wrap around curved lens. 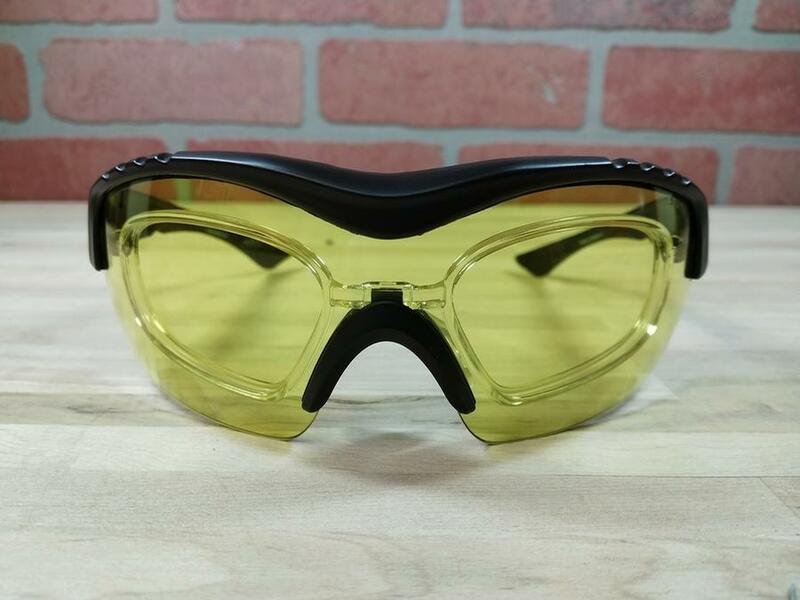 The prescription insert system makes it a great way to get a very versitle pair of shooting glasses at an unbeatable price. Yes, the Methow comes with a hard shell case case with slots for all the spare lenses. 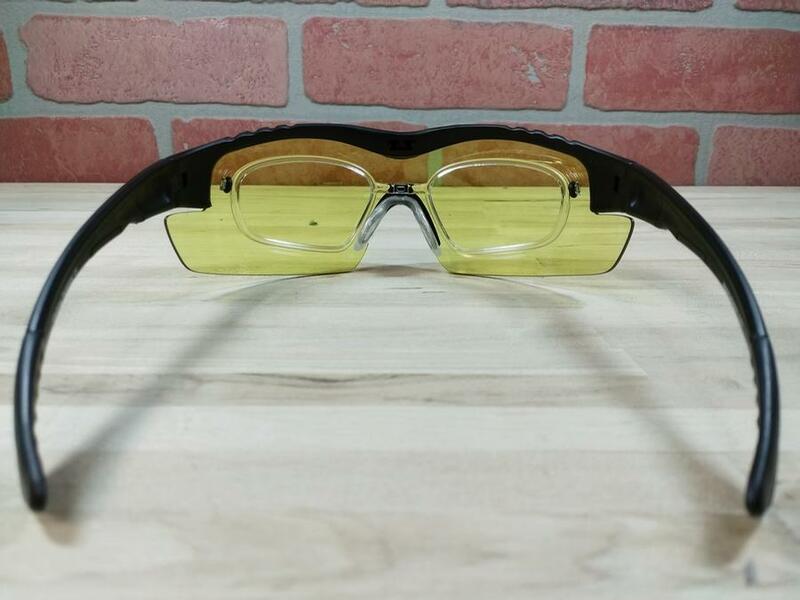 Yes, this frame is available with single vision and lined bifocal prescription lenses, but not progressives. Single vision orders can be completed online. To order lined bifocals give us a call at 888-807-5165 or come visit our store.